It's a fight to love each other, but it's a love worth fighting for. Tori’s life had been defined by loss. The loss of her father, the loss of her innocence, then finally, the loss of her vision. She prides herself on always rising above anything life throws at her, but losing Scott could ruin her. 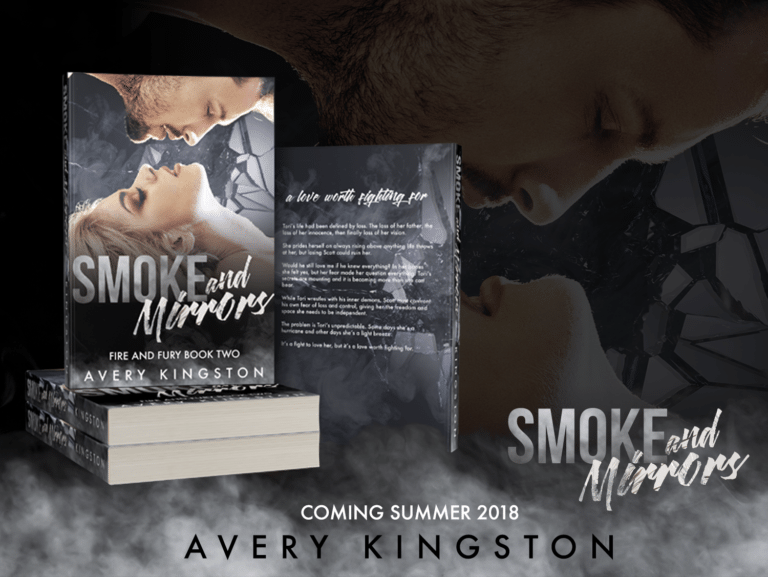 Truth is her strength is smoke and mirrors: an elaborate illusion to guard her fragile heart. As her walls begin to crumble the shadows of her past begin to haunt her. 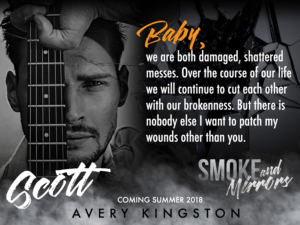 Can she trust that Scott will still love her once he sees the darkness that lurks within? 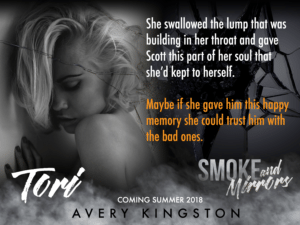 While Tori wrestles with her inner demons, Scott wages a war against his controlling nature; confronting his own fear of loss. The problem is Tori’s unpredictable. Some days she’s a hurricane and other days she’s a light breeze. He walks a tightrope between protecting her and letting go, struggling to gain trust of her tattered heart.